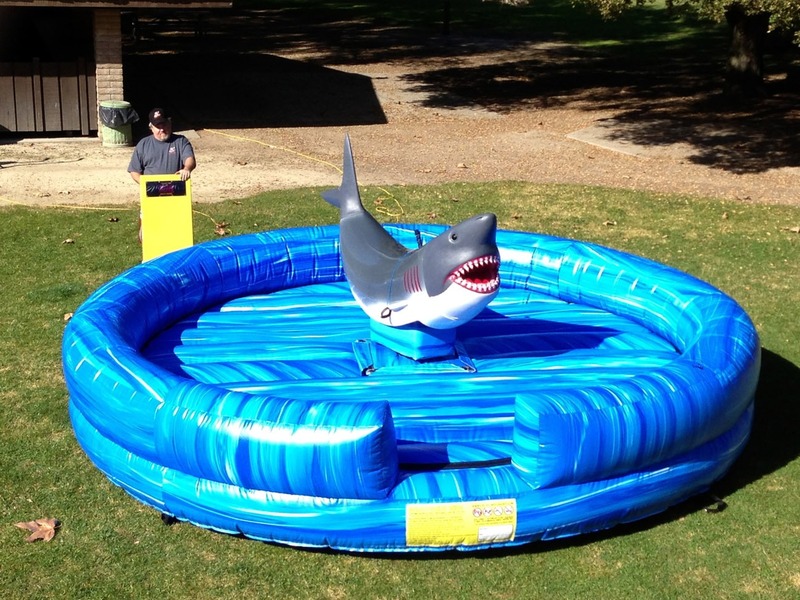 Great rental for a San Jose Shark’s Party! 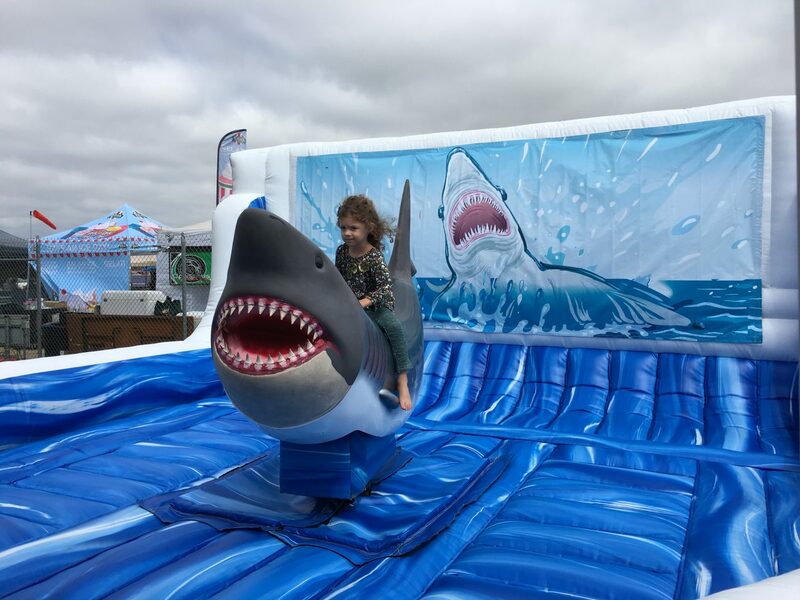 Look out, there’s a shark on the loose! Maybe it’s a San Jose Shark???? 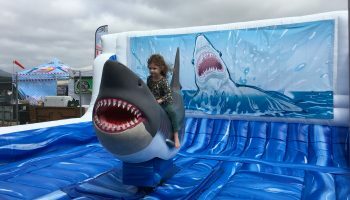 From the San Francisco Bay Area to Monterey Bay this Inflatable Mechanical Shark Ride is heading for your next party! 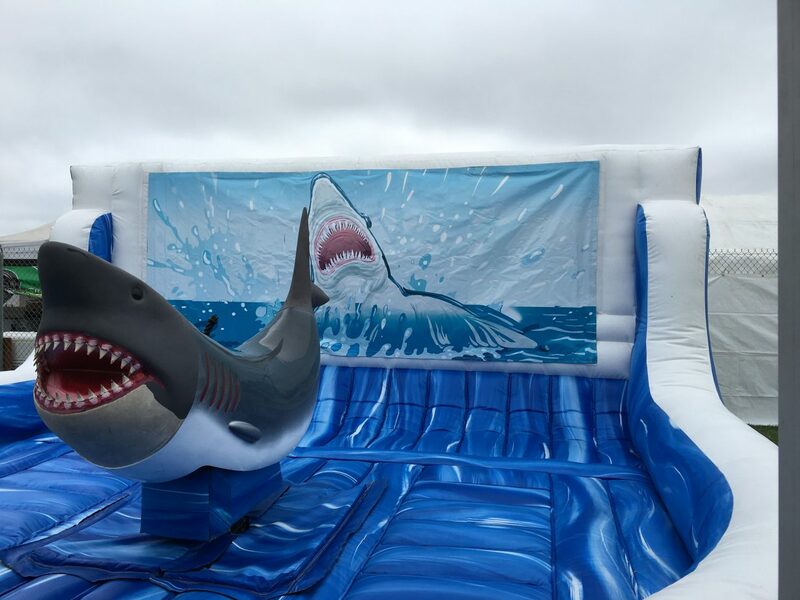 If you thought the mechanical bull was great, wait until you ride our SHARK ATTACK! 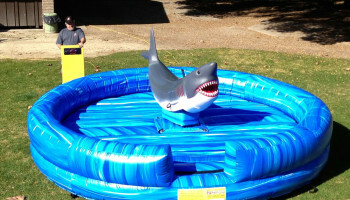 Ride the Inflatable Mechanical Shark Ride just like the mechanical bull. 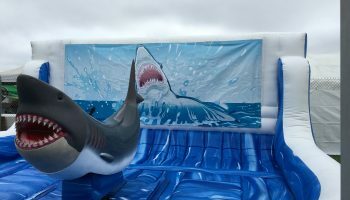 Great for any beach or tropical-themed parties – for all those San Jose Shark fans out there, it’s SO perfect for your party. It’s a huge hit for all school graduation parties or company events. Serving all Northern California/San Jose/ San Francisco Bay Area/ Monterey / Carmel / Southern California. Space requirements: 20 ft length x 20 ft width x 10 ft height. Price: Please call 888-630-3866 for a quote. There are a few questions we need to ask (per our insurance company) to get you a accurate price.